– Which MEPs will remain without a job and which will be reelected? 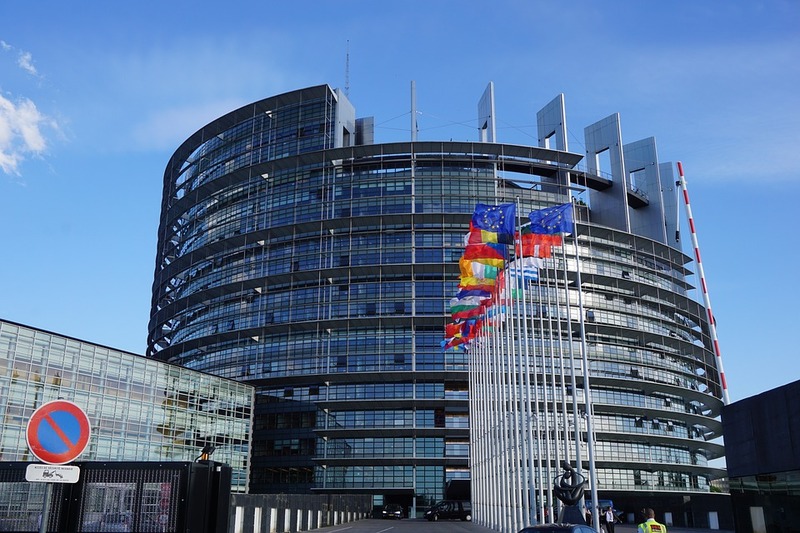 – Which MEPs deserve to be reelected or should I support during the campaign? – Which new candidates will unseat the incumbents and become MEPs? – What will these new MEPs stand for? Which of them can be “educated” in my policy area? – Will “my allies” become fewer or more numerous in the next EP? – Who will I be able to rely on after the elections, especially that the British leave? – Who will be the Spitzenkandidaten and what will their positions be? 3) European parties have started preparing their manifestos for the elections. For now, the Greens, the Conservatives (AECR) and ALDE have made their platforms known, while EPP and the Socialists (PES) will follow suit. However, manifestos are likely to be broad and, occasionally, purposely ambiguous, in order to accommodate the diversity of views among the member parties. The same goes for the speeches of the Spitzenkandidaten. In order to truly understand and predict what the political families will actually do in the next EP term, you need detailed insights that combine the manifestos with the actual track record of their component parties and the estimated balance of power between these sub-factions. These elements will be the drivers of the positions of the political groups, the EP as an institution and, by extension, the legislative agenda of the next European Commission. 4) “Your allies” are not just in a group or two and with the next Parliament being more fragmented than ever, you will need to work to create your own cross-group “party” to support your views. The question you should be asking us is not just “how many seats will each group get”, but rather “how many seats will my allies get and who will these be”. We first find your allies based on their actual track record of facts, and then we calculate how many of them will be in the EP after the elections. To get the answers to any of these questions and many more contact us at [email protected].